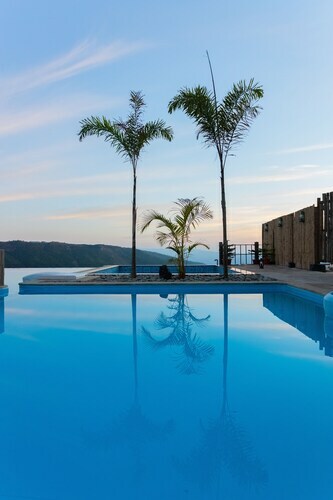 Expedia has some excellent Cherrapunji travel packages Combining your bookings is one of the simplest ways to save time and cash — and get your journey off to a great start. Savvy vacationers who secure a package deal on Expedia will save as much as 21.4%*. With us, you'll have more than 400 partner airlines and 321,000 worldwide properties to choose from around the globe, which means your dream holiday is right at your fingertips! You don't have to worry about postponing your travel plans, as we don't charge additional cancellation fees for almost all of our hotel bookings. Itinerary looking a little empty? 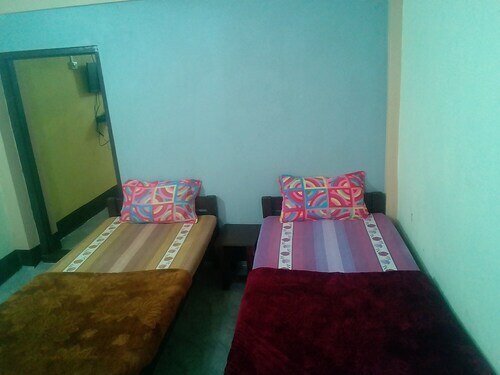 Cherrapunji holiday all booked but not sure what to do when you arrive there? Let us give you a helping hand. There's something hypnotic about witnessing water thundering off the side of a cliff. Try to get as close as you can to Noh-Sngithiang Falls and feel its cool mist hit your skin. Travellers are spoilt for choice in and around this destination. Explore the caverns, shafts and subterranean tunnels at Mawsmai Cave. If you dare, flick off your torch and spend some time in the silent, inky blackness. Still got some time on your hands? There's something hypnotic about watching water falling off a cliff. Try to position yourself as close as possible to Seven Sisters Falls and feel the cool mist settle on your skin. If you plan to fly in, it's likely that you'll be heading to Osmani International Airport (ZYL). Once you've collected your luggage from baggage claim and wandered outside, the main streets of Cherrapunji will be just 25 miles (40 km) away. 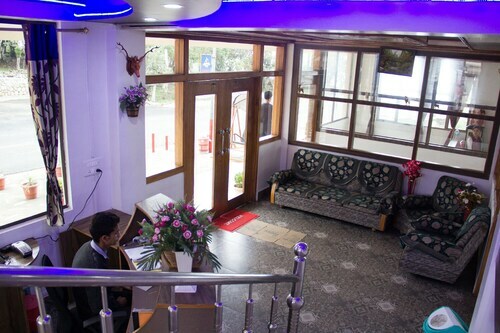 Situated in Shillong, this guesthouse is within 3 miles (5 km) of Kshaid Nohsngithiang Eco Park, Seven Sisters Falls and Mawsmai Cave. Elephant Falls is 28.2 mi (45.3 km) away.